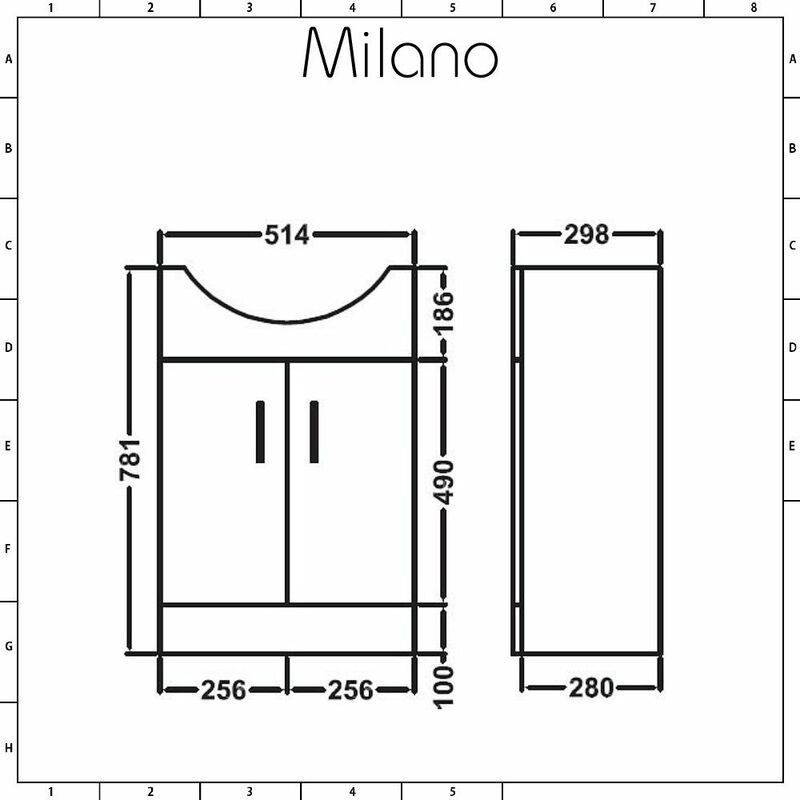 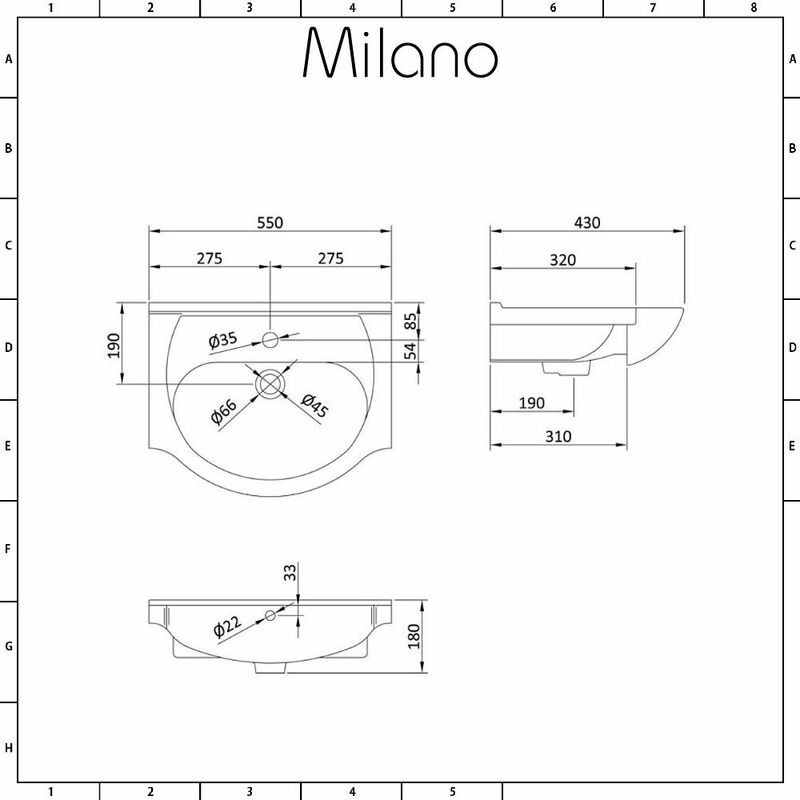 Organise your bathroom, save space and create a modern look with the Milano 550mm vanity unit. 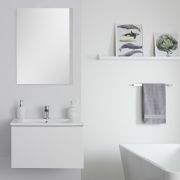 Featuring a white gloss finish and a durable engineered wood construction, this vanity unit provides a stylish and practical storage solution for your toiletries and beauty products. 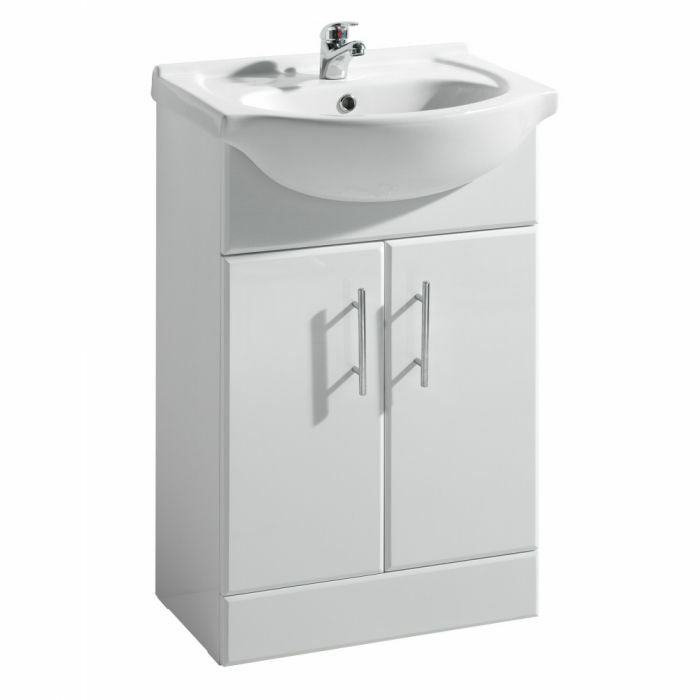 Supplied with the ceramic basin, the vanity unit has soft close doors to reduce wear and tear and to minimise unwanted noise. 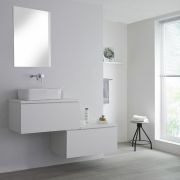 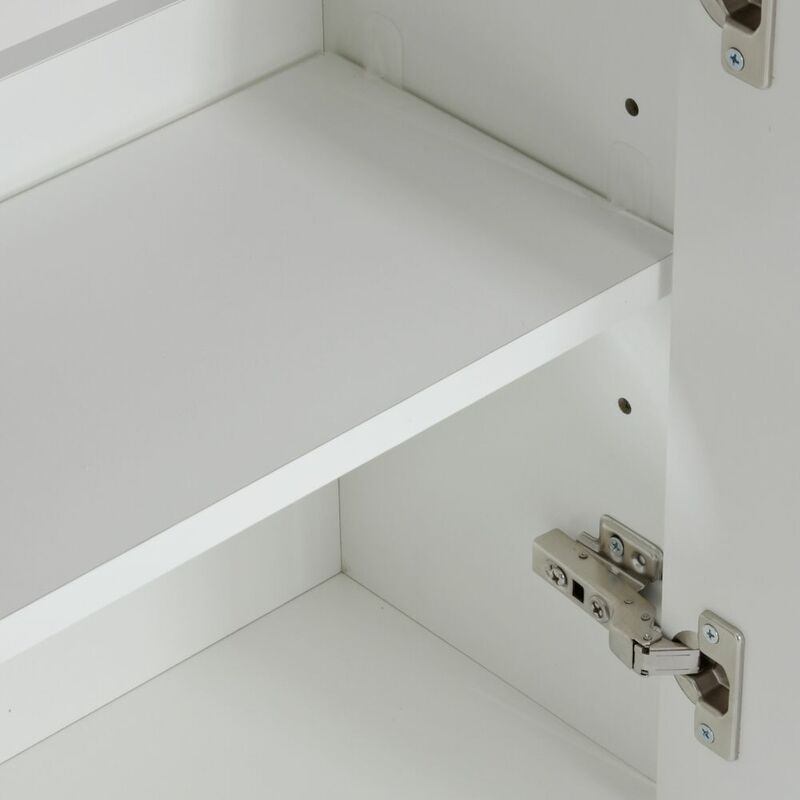 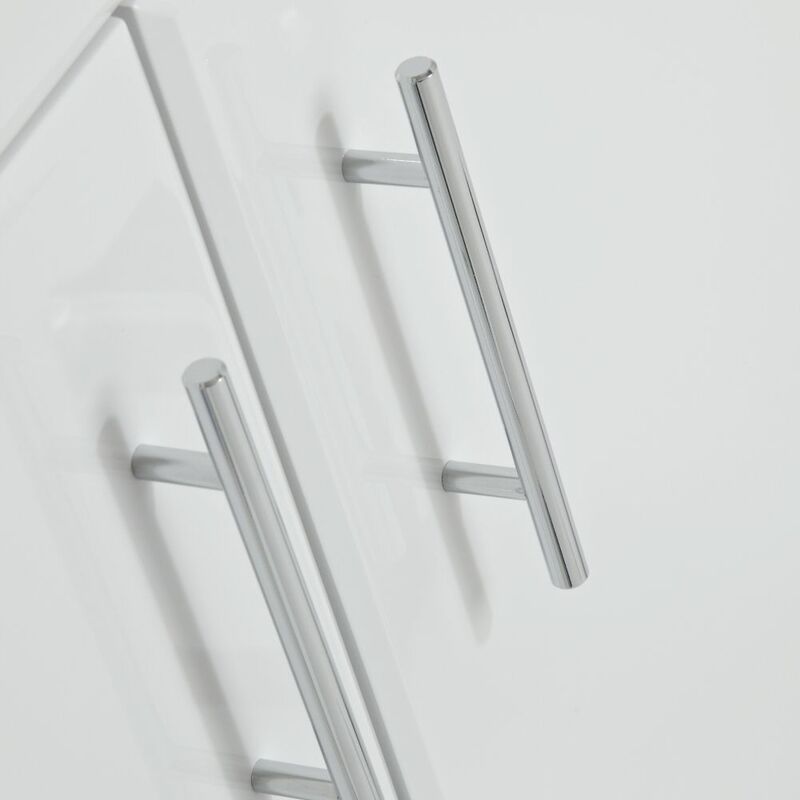 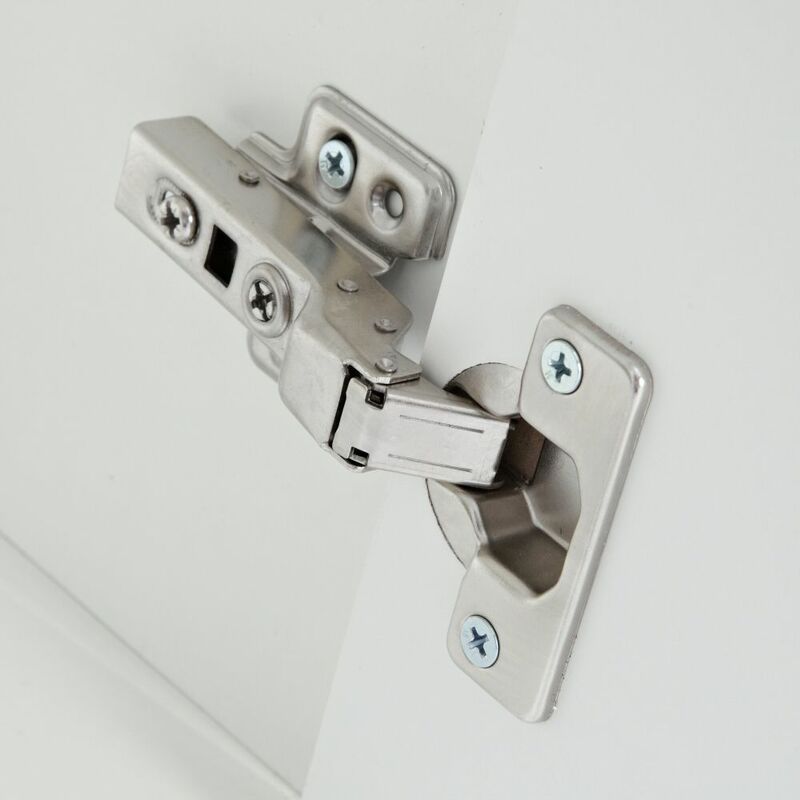 The vanity unit is supplied pre-assembled to ensure high quality and quick installation. 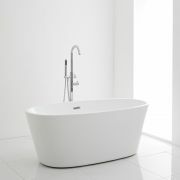 Please note: basin tap and waste not included - see our recommended essential products above..